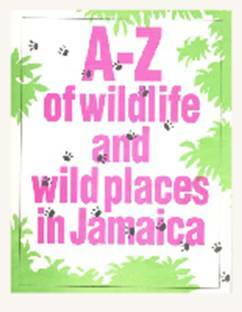 A magazine providing information on Jamaica's natural history and environment. A compilation of writings from 1941 - 2000 by members of the NHSJ. 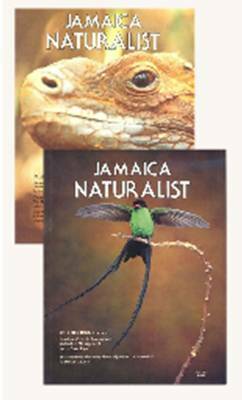 Articles were originally published in the Natural History Notes of the NHSJ, Glimpses of Jamaican Natural History and the Jamaican Naturalist. Interested in a Publication ? 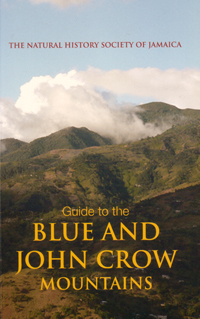 Contact us about receiving a copy.